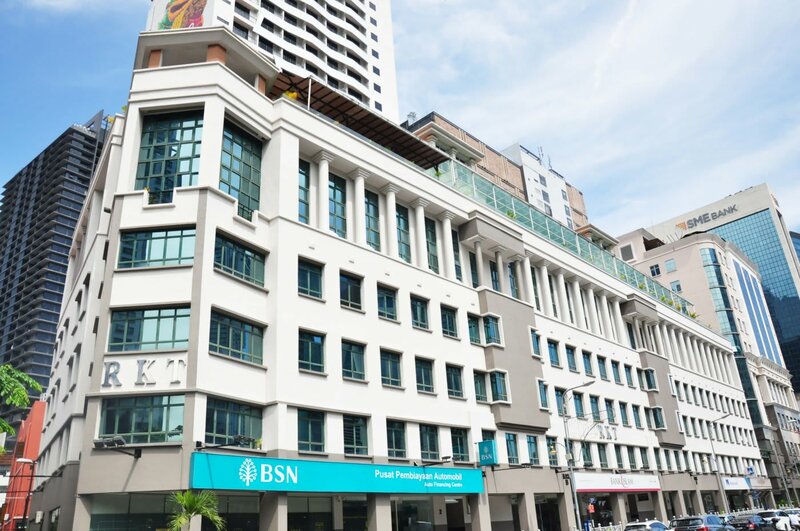 RSM Malaysia (formerly known as RSM Robert Teo, Kuan & Co.) is a member firm of RSM International. RSM is the 6th largest worldwide network of independent audit, tax and advisory firms, encompassing over 116 countries, 750 offices and 41,000 people internationally on hand to serve your needs. Founded in 1978, RSM Malaysia is now one of the leading and fastest-growing providers of audit, assurance, accounting and tax services to companies in Malaysia. Our affiliates also provide a diverse range of business solutions and consulting services, including corporate finance and transaction support, cross-border tax, risk assurance service, business restructuring, outsourcing and general management consultancy. Our success is largely due to our focus on the specific needs of companies and placing our clients as the most important element in our business. Through keen interest in our clients' business and personal understanding of their individual needs, we have been able to forge a strong partnership with a large client base that has grown together with us. Today, we are pleased to have our own one stop Resource Centre, which is supported by approximately 300 personnel to assist you and your growing business. To be a boutique firm of choice for individuals to work in, with local expertise and international network, providing value added services to clients, always over-achieving client delivery, whilst sharing profits with all stakeholders and our people.